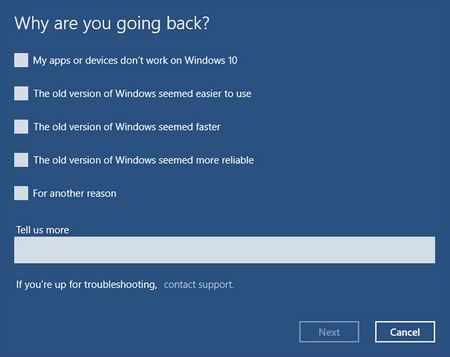 All of the above given errors are very irritating but you can solve it, if you are using Windows 8.1, 8 or 7 and don’t want to install windows 10 then you can easily disable Auto-Download of Windows 10 Upgrade. 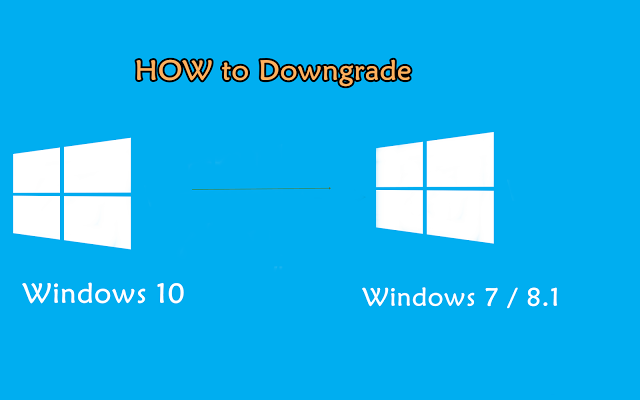 Apply the below given guide to downgrade Windows 10 to Windows 7, 8, or Windows 8.1. Note 1: Microsoft is providing 30 days to easily reinstate their computers back to the previous version they were installed before. Note 2: Make sure that the computer (laptop / notebook) is completely charged or plugged into a power source. Step 2: Go to Update & security > Recovery. Step 3: In the Recovery option find a Go back to Windows ‘x’ feature, here ‘x’ is the version of your previous version of Windows. Step 4: After it click on the Get started to start the restoring process. Step 5: now, a window will open where Microsoft will ask for the reasons of uninstalling the Windows 10. Step 7: At last you have to follow the onscreen instructions. That’s all, Windows 10 is uninstalled and your PC/laptop is restores to the previous version. After Installing or uninstalling Windows 10 there are lots of unwanted files and registry keys may generate on your PC that may slowdown the performance of your Windows system. 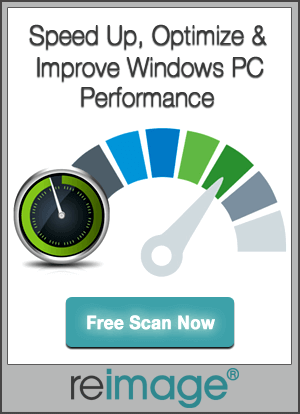 So, it is recommended to cleanup all the unnecessary files and registry data from your system by using a professional Windows system Cleaner tool. 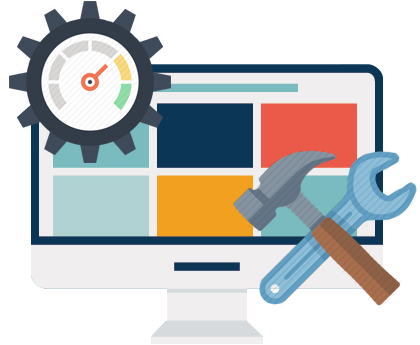 This app is able to clean your Windows system very effectively and efficiently, this can also fix several types of error that generate during the downgrading process. How to Fix XrWCbgnd.dll Error or XrWCbgnd.dll File Missing Message After Installing Windows 10?